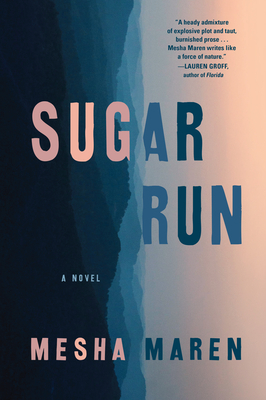 Sugar Run: A Novel (Hardcover) | Fountain Bookstore, Inc.
Jodi McCarty gets out of prison after 18 years, determined to start anew in her grandmother's old mountain home in West Virginia. She immediately encounters Miranda, a pistol of a younger woman on the run from her husband with her three sons. But it turns out the property is no longer owned by Jodi's family and frackers are encroaching on the land, threatening Jodi's redemption. Written in two timelines, Mesha Maren's debut is rich with prose and a hunger that will shake you to your bootstraps.